Players lately have questions about bonuses. This article describes all possible options. This bonus usually given to the first deposit, sometimes on the second, third, and so on. 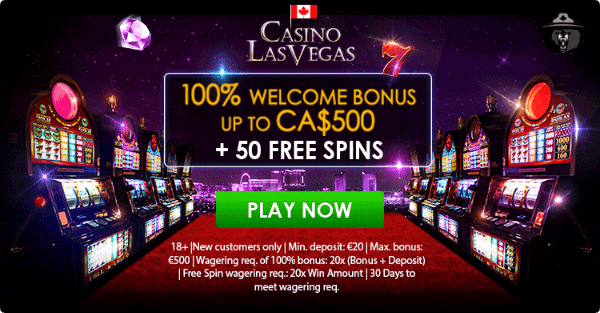 For instance, 100% bonus on the deposit means that exactly the same amount of the deposit will be added to your account by the casino. In other words, depositing $500, you receive $1,000. Winning this bonus back usually equals to x40 and is called ‘wager.’ As a rule, you bet your own money first and only when it ends, bet the bonus money. However, such bonus is considered ‘sticky’ – it means that even if you win a huge money but you still have bonus not wagered back, you cannot cancel the bonus and withdraw your money because you will lose the entire winning in that case and you will only have this money left, which you’ve deposited into your account (of course, if you haven’t lost it yet). All given bonuses also have the limited sum of the bonus itself. Reload bonus differs from the first-deposit bonus. It gives a stimulus to play a game when the first-deposit bonus is already used by you. Every casino gives the reload bonus differently: some do it once a week, some do it more often, and some do it only during the special promo campaigns. 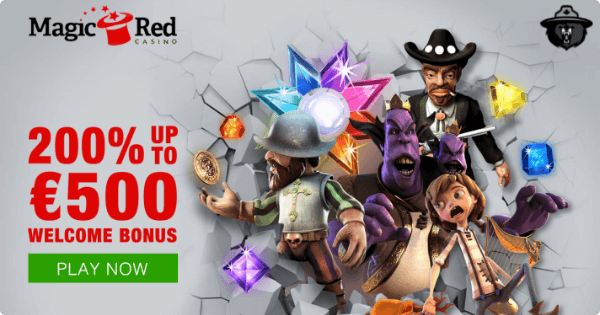 Reload bonus differs from the first-deposit bonus with its sum – it often happens that it’s not 100%, but 75% or 50%, and even 35%. The standard reload bonus has the same conditions that the first-deposit bonus. This reload bonus differs from the standard reload bonus with the following: if you play first on your money not touching the bonus money, you can cancel the bonus if you win good, not losing your won money, unlike the standard reload bonus. For instance, you’ve deposited $500 with 100% bonus and thus, you have $1.000 in your balance. You lose $250 at first, but then you win a nice sum! In this case, you may cancel the bonus and leave the won money to you. If you’ve lost $600, it means you’ve touched bonus money already, as you only have had $500 of your own money. In this case, you can’t cancel the bonus as everything will burn down! This type of bonus is rare and only a few casinos give it, as it is unprofitable for the casino when it is given out frequently. This type of bonus is only given by certain gambling facilities to strictly limited circle of people. The essence of this bonus is that you spend the bonus money first before your own. That is, having lost the bonus money, you can cancel the bonus, leaving your money intact. This type of bonus is given extremely rare. This type of bonus is similar to reload one but with one peculiarity – you wager this bonus only with some certain slots manufacturer. 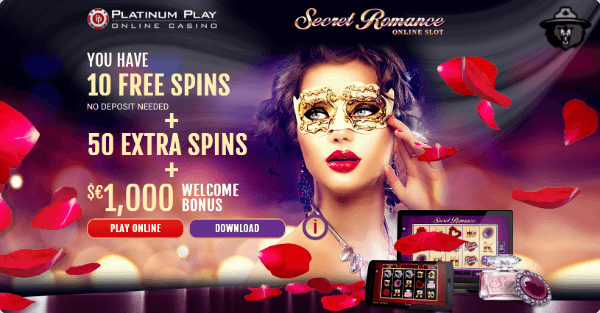 As a rule, this bonus is given as a promo when the casino adds some new slots manufacturer. This kind of bonus is linked to some certain promo campaign. For instance, during the tournament, hassle, or a contest and so on. Usually, its conditions do not differ from the standard bonus. 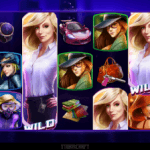 This bonus may be provided only to some particular player, at the discretion of casino’s administration. For instance, it goes for some deserts or after a huge loss. The conditions are discussed individually and, as a rule, this bonus is more loyal than the standard one – this one may have the bigger bonus sum, less wager or these two together. On a par with individual bonuses, no deposit bonus also can be granted as a gift or after huge losses, with a low and high wager that can be even higher than the standard wager. For instance, x50 wager. This type of bonus is only available to streamers as they also provide a commercial to the casino. 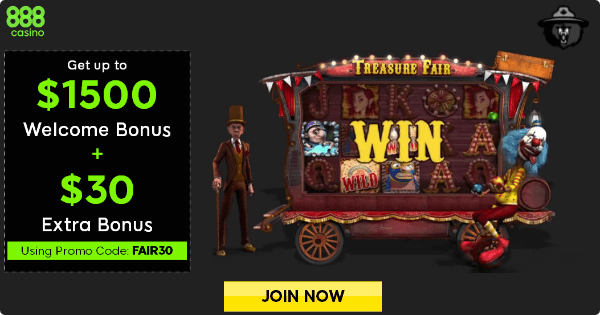 That is why this bonus is given with improved conditions – for instance, with x20 - x30 wager instead of x40. You can only win this bonus back during streams. If the amount to win back is too big, streamers can divide the wagering into several streams. This bonus is also a commercial of the facility and is only available to streamers. It differs from the usual streaming bonus with an increased wager (x40 against x20 - x30) and the maximum payment from the winning. It usually is x3 from the won amount. For instance, the bonus was $500. It means that you can withdraw $1.500 as a maximum after the victory. It means that wager is only given to a bonus. For instance, the wager is x40 on the $500 bonus – it means that you have to bet at least $20.000. This wager is lower, x25 (sometimes, x30). It seems at the first glance that it is smaller than only bonus wager equal to x40. However, it means that this wager on the $500 deposit + $500 bonus is equal to $25.000 – really meaning x50 compared to x40 option #1. That is why you should always attentively read the rules of granting the bonus! 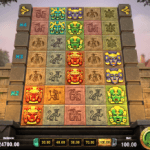 This type of wager is used by casinos to prohibit players to withdraw money back after a couple of nice victories as casinos pay significant fees to payment systems. Many players find such limitation inconvenient as it makes them do smaller deposits in a bigger number of times instead of one big deposit. This option has an alternative – to take some fee from the withdrawn money (about 2.5%). One of the options may be making the first fee-free withdrawal during one day, while every next withdrawal in this same day goes with a fee (about 2.5%). The free spin wager is a wager on the received money during a free spin game (with or without a deposit). As a rule, the wager is standard x40. 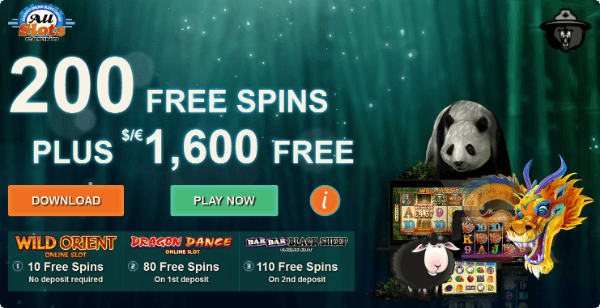 However, some gambling facilities recently started to give free spins on the deposit without wager! During wagers, the maximum bet is limited. Practically, all casinos don’t raise it over $5. Some casinos show a warning after increasing a bet over the threshold and don’t count this bet in the series of wagers. But it also happens that if you raise the bet over the maximum, the bonus can burn down automatically or they can not to pay money afterward because you have violated the conditions of wagering the bonus. If you have done it not intentionally, you have to address the support, to inform them on the details of the situation, and to ask them to return your money back onto your account (or to find out whether they will forgive you for such violation of the rules). In most cases, they can forgive you one time. Especially taking into account that NetEnt slots have ‘Maxbet’ button located really close to ‘Spin’ button and it can be pushed unintentionally. So is why the standard wager for the bonus equal to x40 or even more? The thing is in mathematical calculations: taking into account the approximate RTP index in slots (Return To Player), it turns out that x40 wager is something around zero. In theory, when you put in a bet the bonus amount multiplied at 40, your balance will be a zero. When the wager is equal to x20 - x30, you have chances! We have $500 + a $500 bonus with wager x40 on the bonus, meaning that you have to make bets equal to $20.000. Making each bet equal to $5 in a slot with RTP 95%, we give out $0.25 from each bet, receiving back $4.75. To make bets on $20.000, we have to make 4,000 bets ($20.000/$5). From all of these 4.000 bets, we give out $0.25, meaning that 4.000*0.25=$1.000, which we gave to the slot during this wagering process. This makes our entire balance – and our winning – around a zero. But not everything is so sad – this is only a theory! 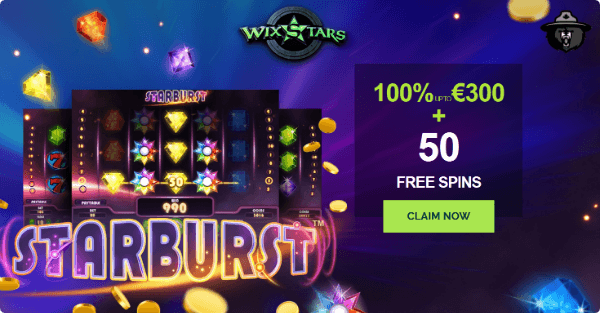 If you are lucky today and slots play good, you will not have problems with x40 or even x50 wager, and you can also win good money, as RTP is not a constant number (it is an average number), taking into account unlimited amount of spins. Today, for instance, it can be bigger than 100%. And, vice versa, if you are unlucky today, you barely can win back wager equal to x5. Every gambling facility has a number of slots where wagering does not count. 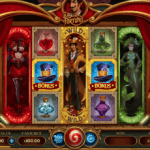 As usual, these all are Live casino games and some slots having higher RTP than the others. An example of such slot is ‘Bloodsucker’ by NetEnt. But not always wagering is completely forbidden in such slots!  We hope you find this article useful. We wish you happy gambling and huge luck! What is the Dispersion in an Online Casino? We don't call for gambling. All materials on the site are exclusively for informational purposes. The reprinting of information is allowed only based on written consent indicating the direct ♣ link to the source!